Eric Luiten has been appointed Professor of Landscape Architecture. During his professorship, he will work towards connecting the landscape architectonic research and education with societal issues and partners from the professional field, to boost the Chair of Landscape Architecture and challenge its researchers and students. Eric Luiten has been appointed as Professor of Landscape Architecture for one day per week. He also works as Advisor Train Infrastructure for NS and ProRail, chairman of the Committee for Spatial Quality in the municipality of Amsterdam, and the owner of his own landscape architecture firm. As chairman of the Landscape Triennale, he helps establish exhibitions and discussions on the past, present, and future of the Dutch cultural landscape during the triannual landscape festival. He is the chairman of Landscape Architecture Europe, a publication that presents a cross-section of European landscape architecture every three years. 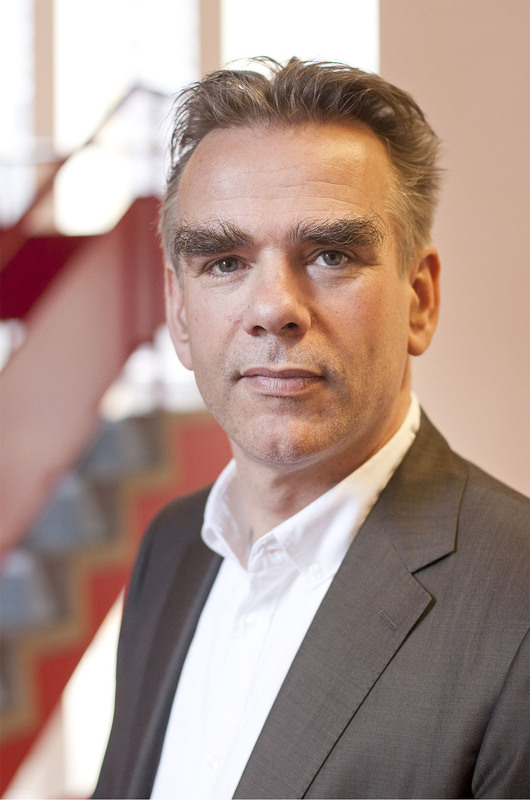 In the period 2005 – 2014, Eric Luiten was Professor of Heritage and Spatial Design at the Faculty of Architecture and the Built Environment at Delft University of Technology. From 2012 – 2016, he was National Advisor for Landscape and Water at the Board of Government Advisors in the Netherlands.